This is a sponsored post on behalf of Therabreath and The Motherhood. All opinions are my own. Good hygiene habits start early and teaching kids good hygiene habits when they are young will help them continue those habits throughout adolescence and adulthood. Good hygiene isn’t just about appearance, it’s also critical to preventing illnesses and bacteria from spreading. 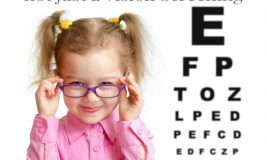 It also helps kids develop positive self-esteem and a healthy body image. I can’t stress this one enough. While most people know that not brushing regularly and properly can lead to cavities and gum disease, what most people don’t realize is that bad oral hygiene can lead to numerous other problems throughout your entire body. 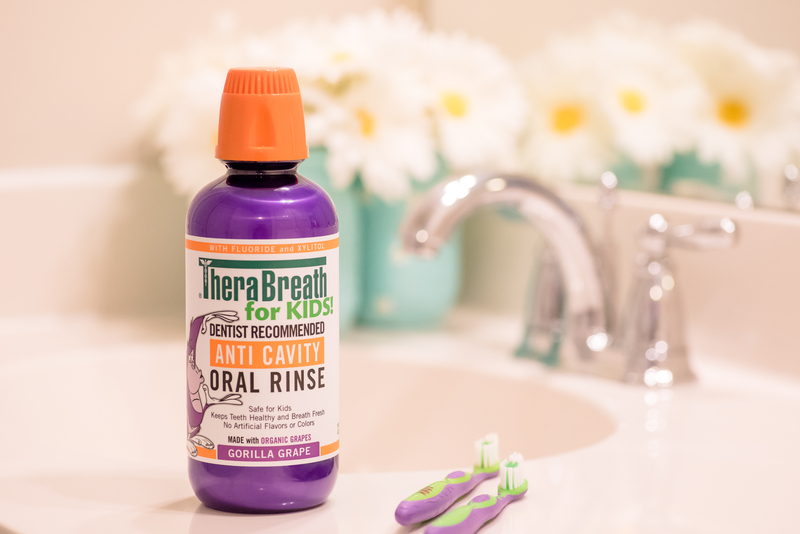 In addition to brushing twice a day and flossing, children can also benefit from TheraBreath for Kids Anti-Cavity Oral Rinse. This oral rinse tastes great, fights cavities and is free of artificial colors and flavors. TheraBreath for Kids! 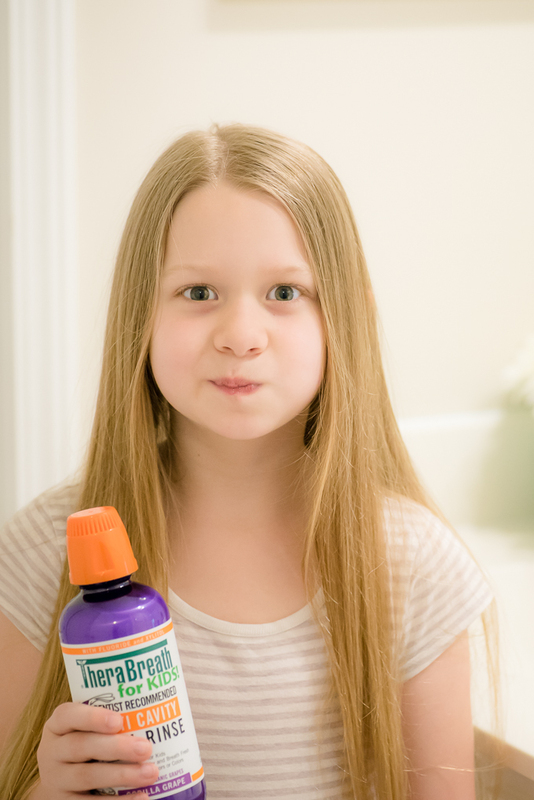 Oral Rinse is made with certified natural flavoring from organic grapes and sweetened with a touch of Xylitol , a sweetener with proven oral health benefits. 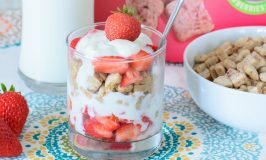 It’s a great choice for families looking for healthier, more natural products This unique item improves on the current product selection for families with kids. 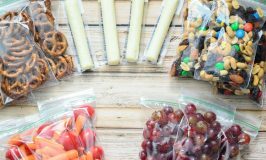 Most competing formulas use Dyes, Artificial Flavors, CPC, or other ingredients parents find problematic. 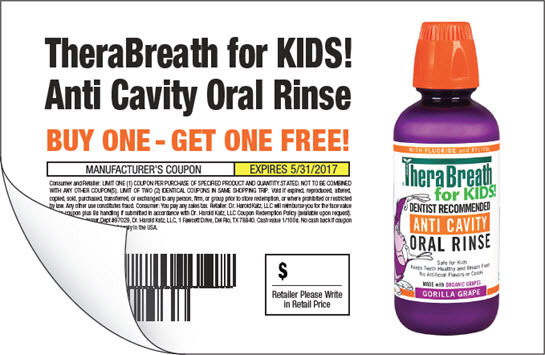 Right now, you can grab a BOGO coupon for TheraBreath for Kids! 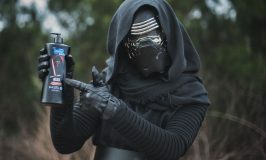 Oral Rinse. Bathing is crucial to good hygiene. 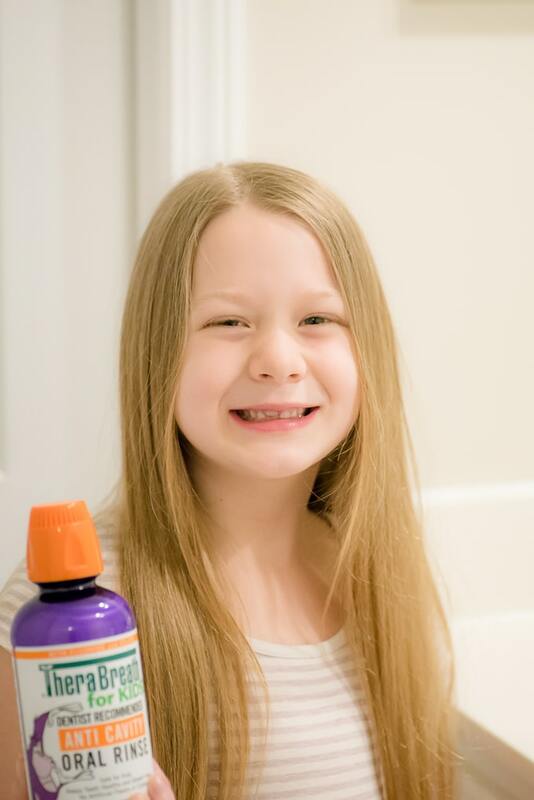 Make sure your child knows how to wash their hair and body properly, including feet and armpits since they get the stinkiest. 10 and under generally need to bathe 2 or 3 times a week, while teens and tweens need a bath at least every other day. This habit not only helps your kids it helps the world at large! Hand washing is the number 1 way to prevent illness and bacteria from being spread. 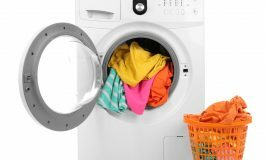 Teach your child how to wash properly using soap and warm water. Hands should be washed after each bathroom visit, when coming in from playing outside and always before you eat! 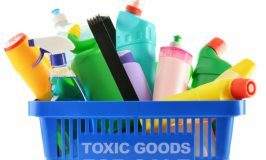 With a little help and guidance from mom and dad, your child can master these basic personal hygiene tasks that will make the transistion into teens, then adults much less traumatic. Set them up for success by starting these habits early!